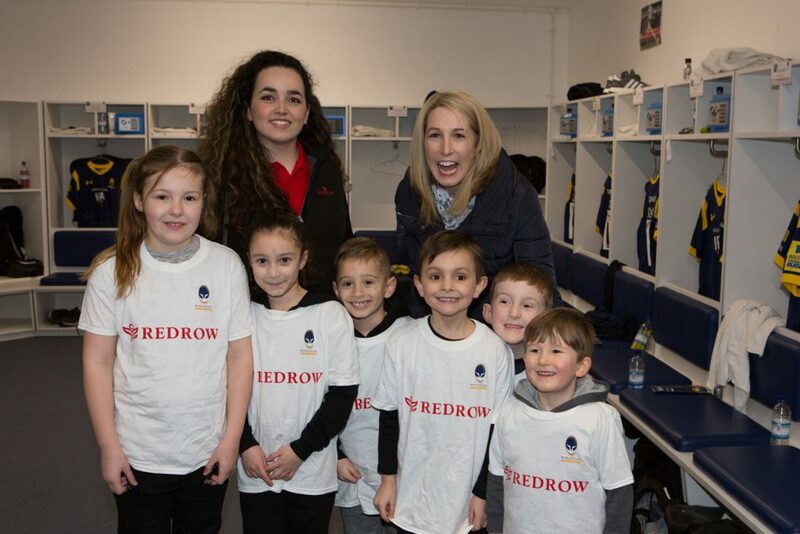 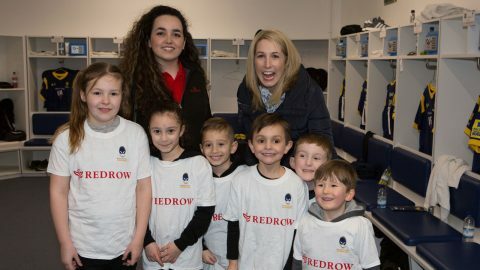 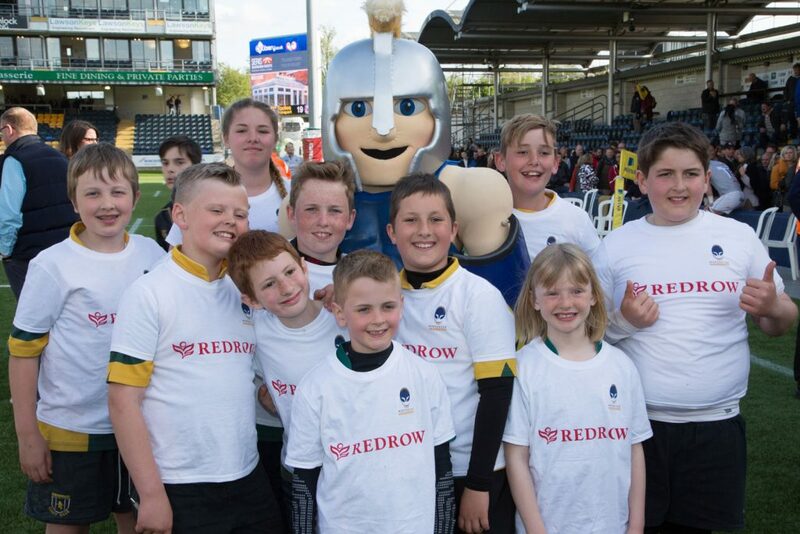 Mascot sponsors Redrow Homes are giving youngsters an amazing once-in-a-lifetime opportunity. 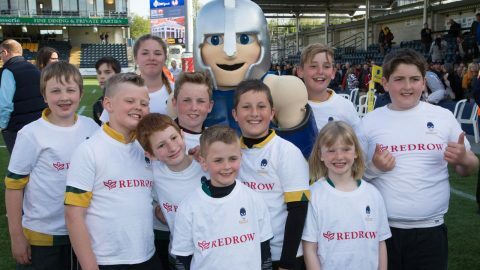 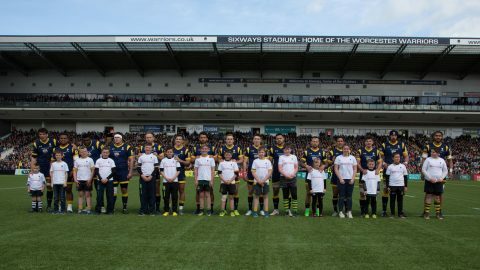 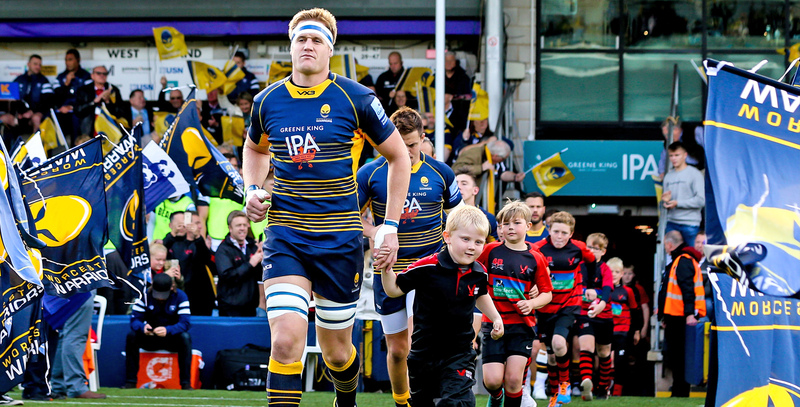 If you’ve secured a Junior Ticket for a Premiership Rugby match, then you can apply for a FREE mascot place. 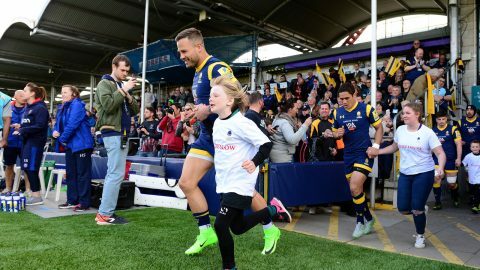 Every mascot gets a special behind-the-scenes tour before joining the team as they run out in front of thousands of cheering fans and have their photo taken on the halfway line. 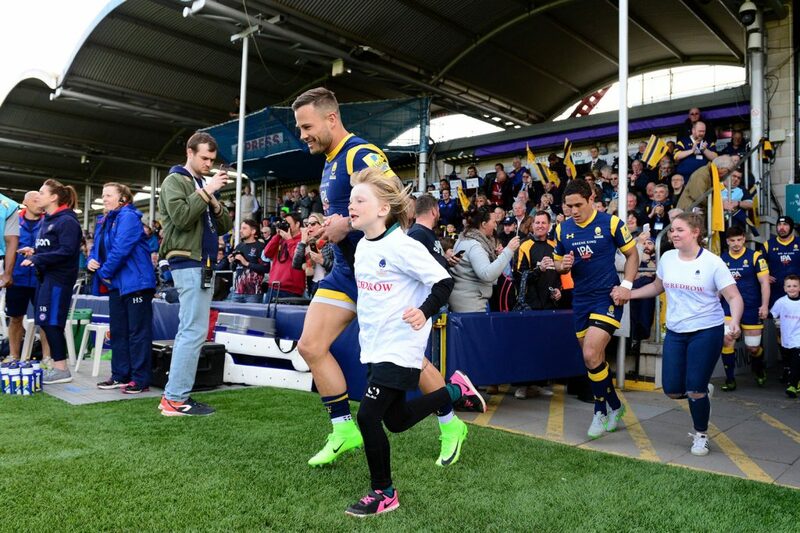 FREE when you secure a Junior match ticket. 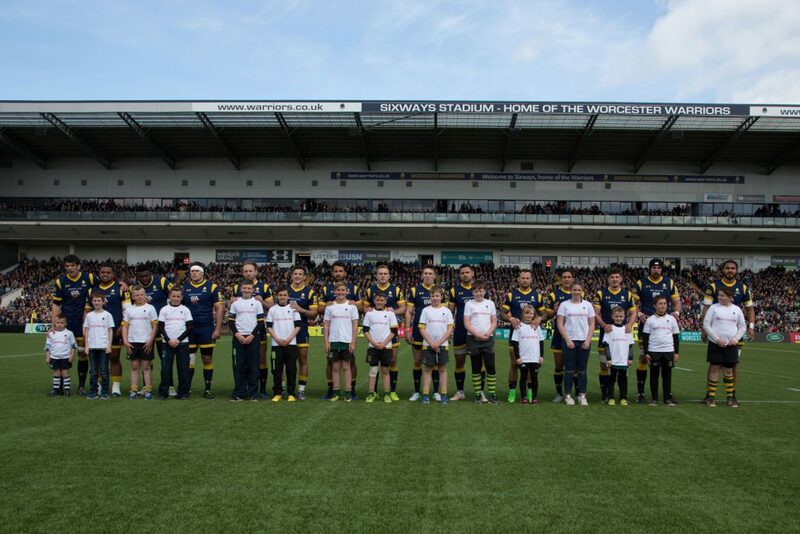 For more information on mascot packages email Steve.Joslin@warriors.co.uk or call 01905 459359.